Two years ago I was on the hunt for some dude-friendly Christmas stockings. The classic monogrammed, fur-trimmed and velvet options really aren’t our thing, so I was delighted when I came across stylish options from Smokin’ Tweed. 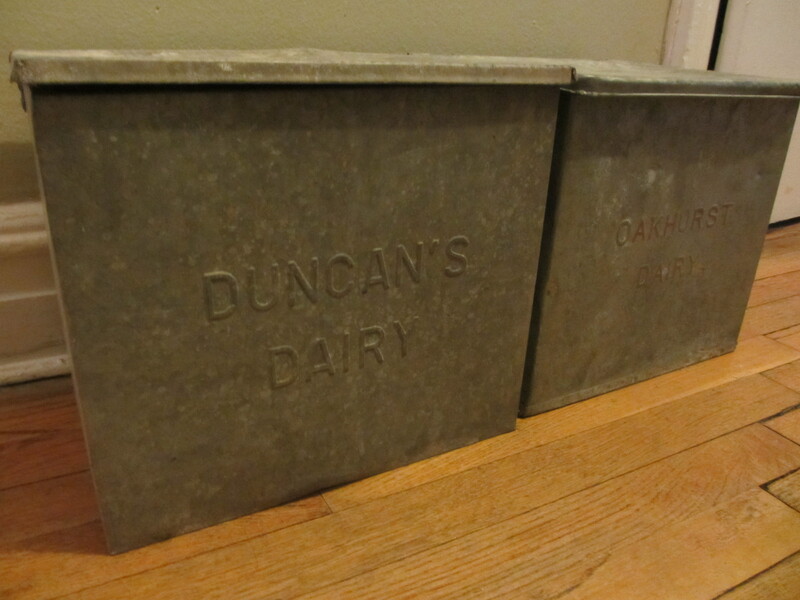 The owner of this awesome Etsy shop repurposes vintage clothing into handsome home accessories. The stockings I scored (of course I couldn’t stop at just one) received lots of compliments, so when we were in the market for some new pillow covers, I knew just where to turn. 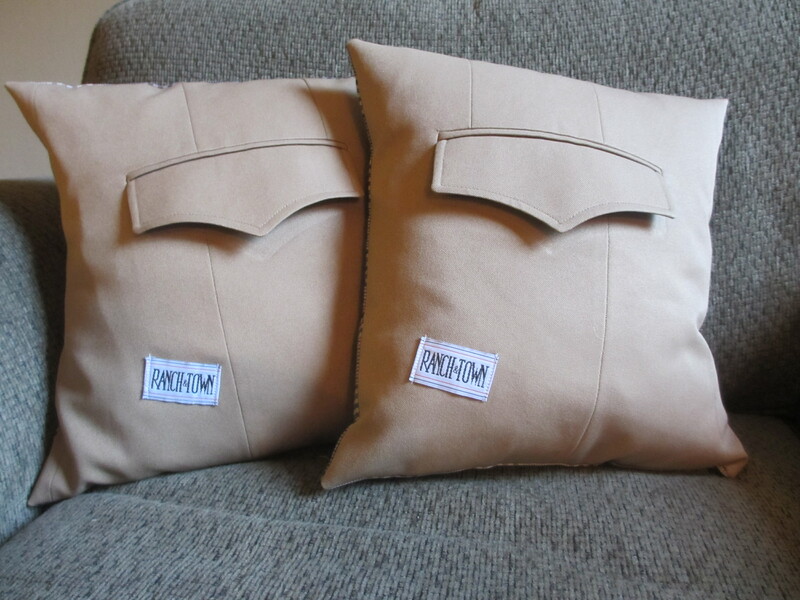 Made from an old suit jacket, the beautifully crafted pillows actually feature working pockets! 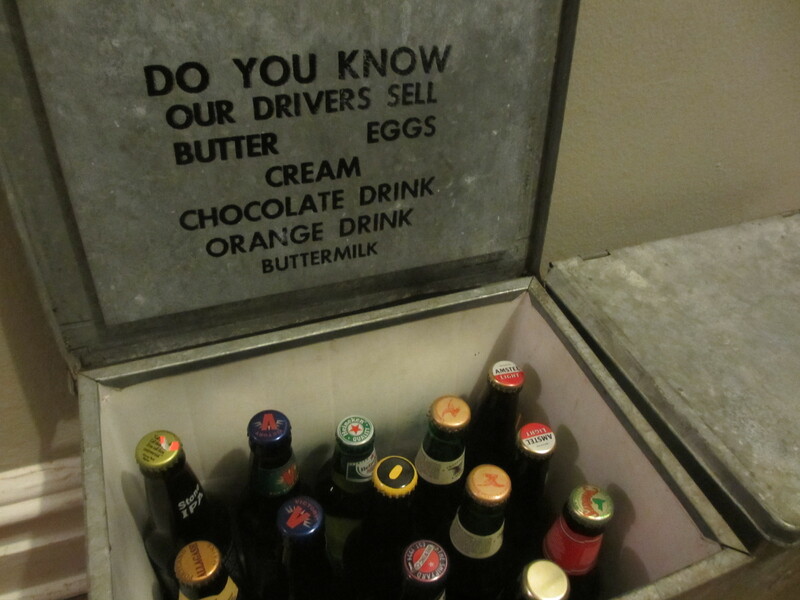 Perhaps not the best place to store your snacks, but definitely a good hiding spot for love notes. Visit the shop often as there is always a clever new item to covet. SWWU Tip: Looking for something a bit less masculine? Check out the site’s sister shop, Emma Dear for lots of lace-adorned feminine picks.